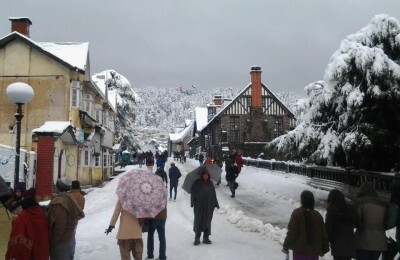 The Way on Himalayas Tours and Travels offers Honeymoon Special Tour Packages only for you in Shimla, Kufri, Funworld, Chail, Manali, Vashisht, Chamba, Khajjiar, Kaza, Kalpa, Tabo, Kungry, Sarahan in Himachal Pradesh. Bank Name: UCO BANK. Account Name : The Way On Himalaya. Account No : 16470210000168. IFSC Code : UCBA0001647. 50% Up Front Payments For Each Booking Confirmations. * For Safety Reasons The Trance Himalayas Tours Will Depend On Road & Weather Conditions. * Guide, Hotel And Food Charges Extra.